If you or a loved one has ever been hospitalized and experienced the medical negligence of a doctor that resulted in an injury or wrongful death, the liable party may be held accountable for any damages financially and non-financially. Come to us at Johnson Law Office a West Virginia mMedical malpractice Attorney that will help you file a claim against the liable party as well as their employer, to help take care of any medical expenses, loss of wages, pain and suffering, and anything else that could be held accountable by the medical errors that were made. You can qualify for a medical negligence claim if your doctor misdiagnosed you, administered defective drugs, made a surgical error, or any other mistake that was caused by the negligence of your medical provider that caused significant mental or physical damages, or death. Call West Virginia medical malpractice Attorney today to learn more about how you might be a victim of medical malpractice, and we can help you earn back everything you lost. West Virginia law requires that in order to file a medical malpractice claim, the medical provider must have breached standard of care in most cases. In order to find a breach of the standard of care, an expert witness must file an affidavit asserting the breach of the standard of care in the resulting damages. 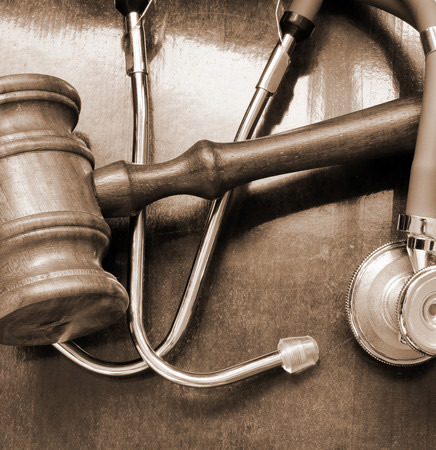 As a result, medical malpractice suits can be extremely expensive and time consuming. In addition, the law requires a certificate of merit and a notice of claim prior to the filing of a medical negligence lawsuit. Therefore, it is extremely important that a patient injured as a result of medical negligence contact an attorney as soon as possible, so that the attorney can evaluate their case immediately.